The Summit Huts Association plans to begin construction next month on Sisters Cabin in Breckenridge. Sisters Cabin will be a 2,090-square-foot hut located at 11,445 feet on the northern side of Baldy Mountain in Breckenridge. This winter only cabin is a 3.5-mile trek on skis or snowshoes with an elevation gain of about 1,800 feet. The off-grid cabin will be heated by a wood stove in the main living area, with electricity coming from an array of solar panels. The cabin will be outfitted with couches, a sink and stove, pots and pans, two hut-master quarters and enough single beds and bunk beds to accommodate 14 people. There will also be a wood-fired sauna and two indoor bathrooms making this more of a luxurious cabin. About 10 years ago, the Summit Huts Association started scouting for a new location for Sisters Cabin. In 2015 the U.S. Forest Service approved the hut project. The construction of the hut is permitted under a special use permit from the U.S. Forest Service. The Summit Huts Association claims the cabin’s design will be state-of-the-art and utilize green-building techniques to minimize its environmental impact. The hut will be constructed using structural insulated panels as well as a Douglas fir timber frame. All building materials will be flown in by helicopter due to it’s remote site. This will be the Summit Huts Association first new building in 20 years and fifth in the network. People wanting access to Sister Cabin from November to April will have to enter a lottery system through the 10th Mountain Hut Association. The Summit Huts Association hasn’t decided on prices, but the other four huts cost between $35 ­– $80 per night. The other Summit huts are Janet’s Cabin, Francie’s Cabin, the Section House and Ken’s Cabin. Summit Huts Association claims roughly 7,500 guests visit its cabins each year. The Sturm Family Foundation is donating $1 million to build the hut. The Sisters Cabin name honors the backcountry bonds Sue Sturm has developed with dear friends. Colorado has more than three dozen backcountry huts, most of which are administered by the 10th Mountain Huts Association. Reservations for 10th Mountain Huts, Summit Huts, the Alfred Braun Huts and some of the privately-owned huts is done through 10th Mountain Division Huts Association Website. 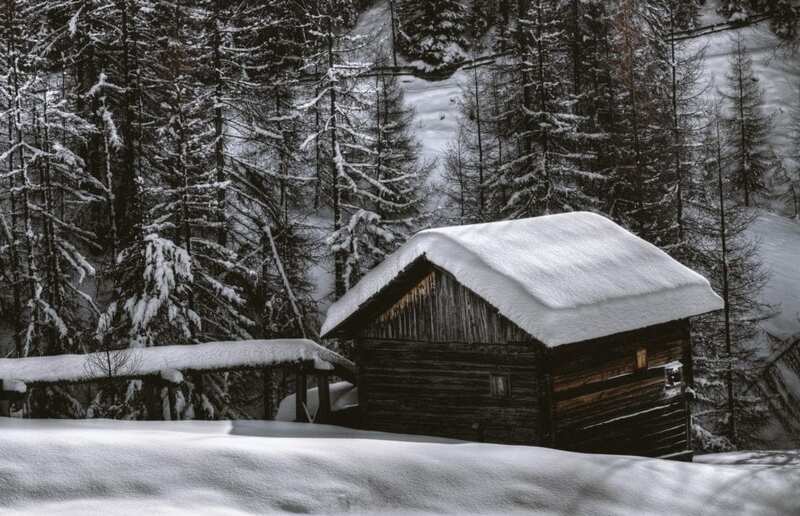 To learn more about the 10th Mountain Division Huts click here.